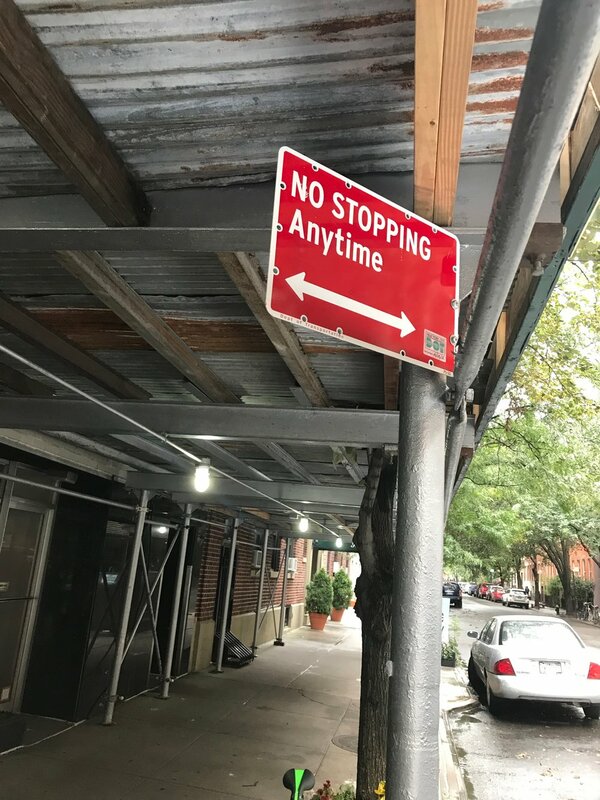 We need you to be on the watch in your neighborhood to capture and chronicle the impacts of the changes brought on by MTA/DOT in preparation for the L train project. 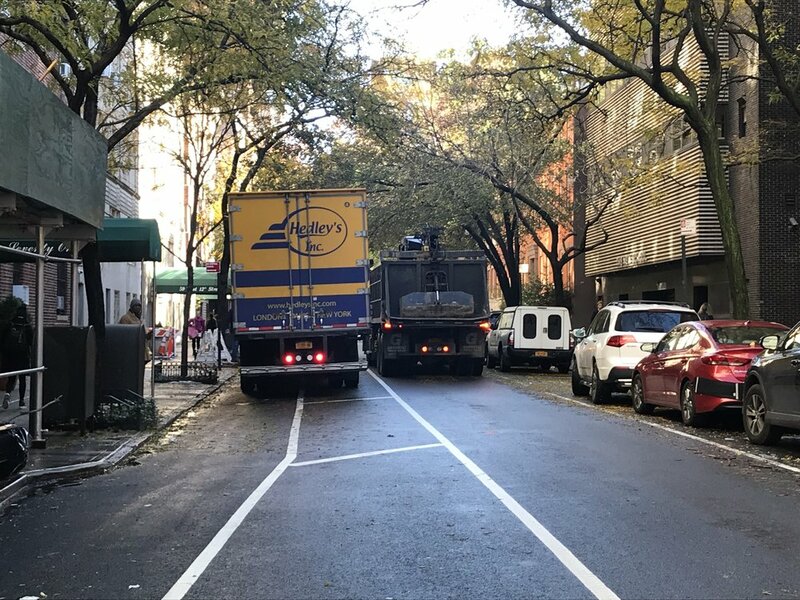 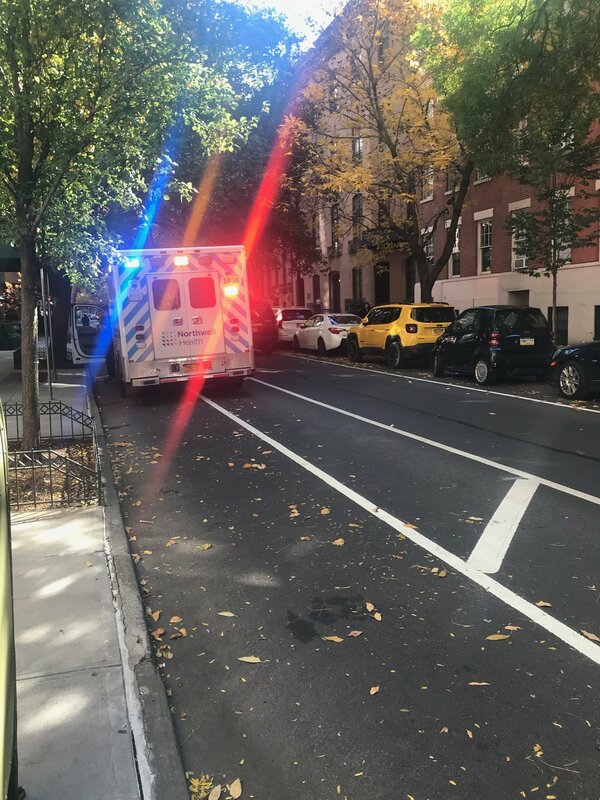 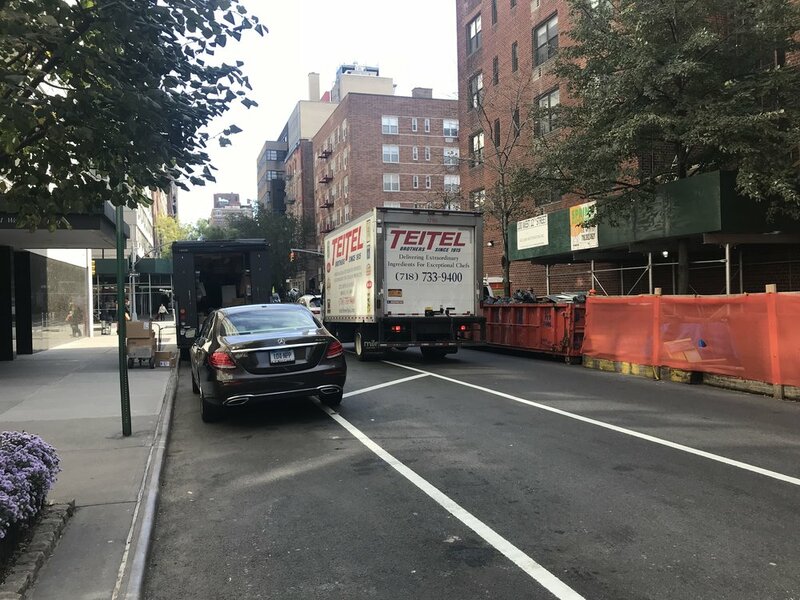 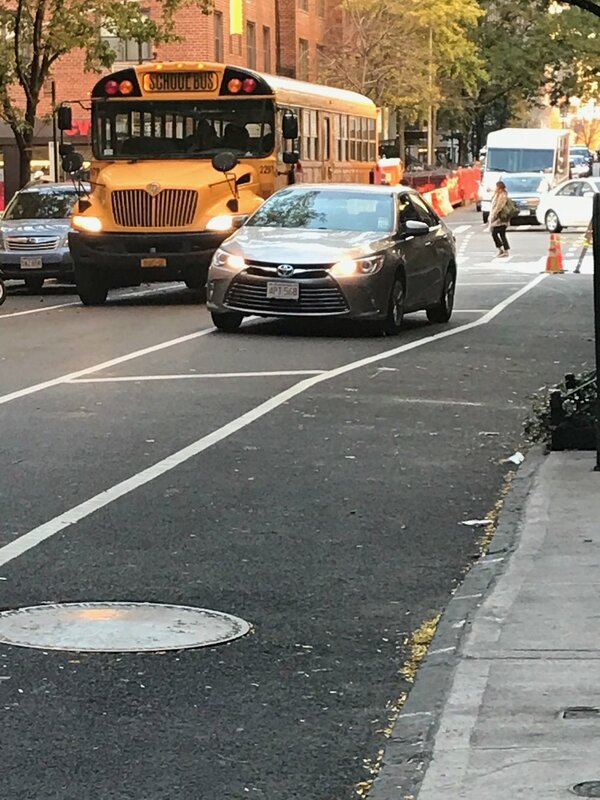 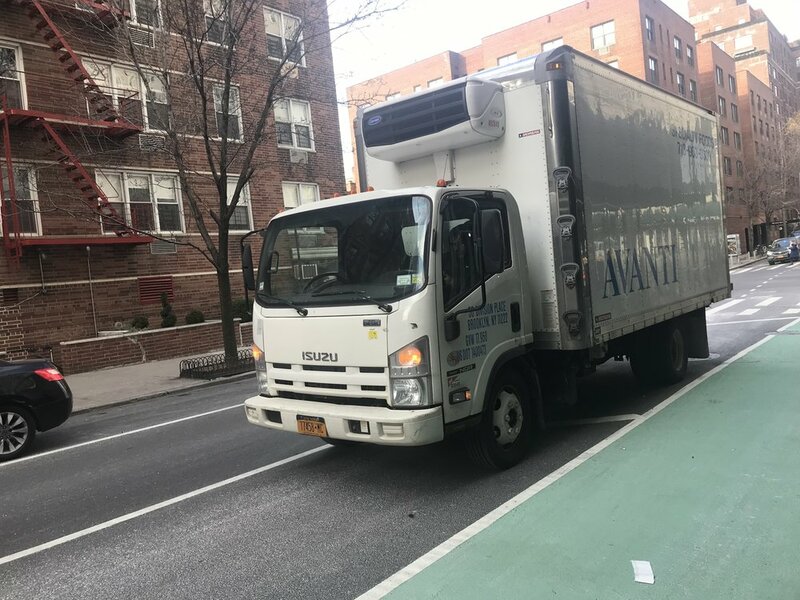 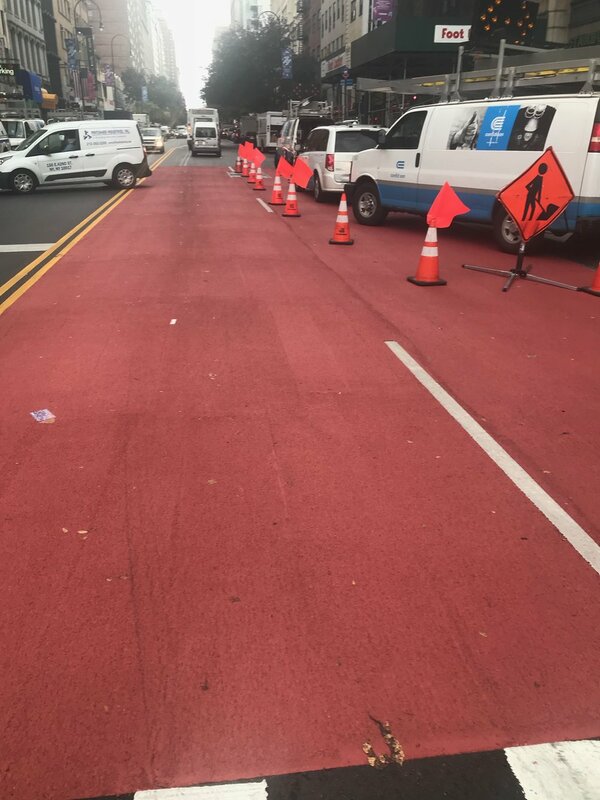 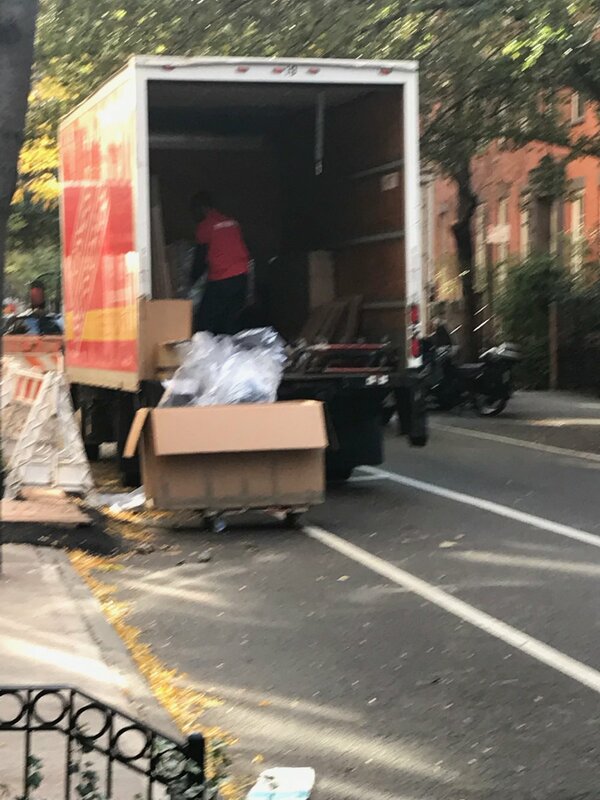 Even though the closure plans may be changing, we want the MTA/DOT to know that we are holding them accountable for our health and safety and we expect them to address issues and restore our streets to what they were. 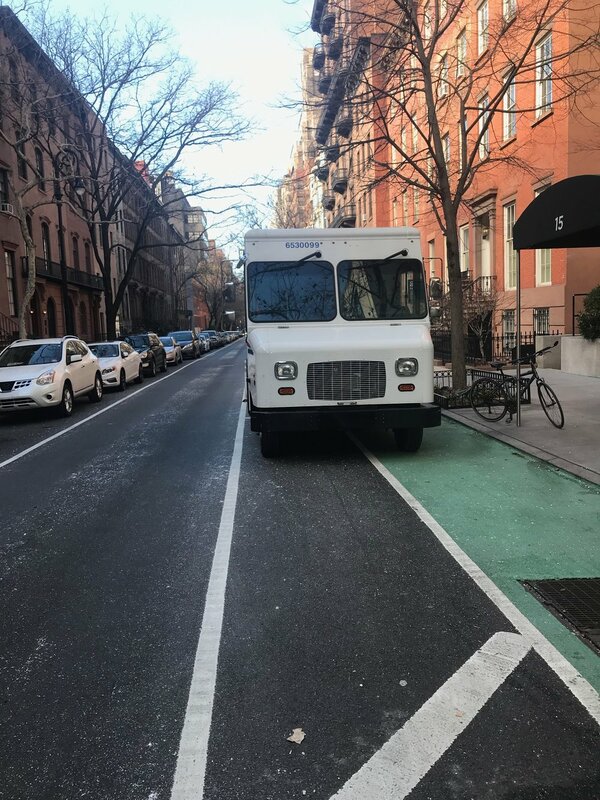 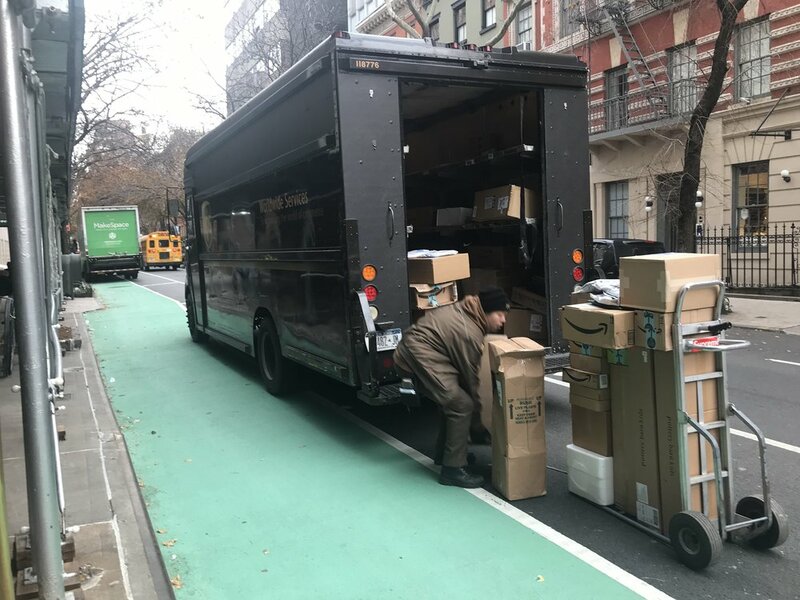 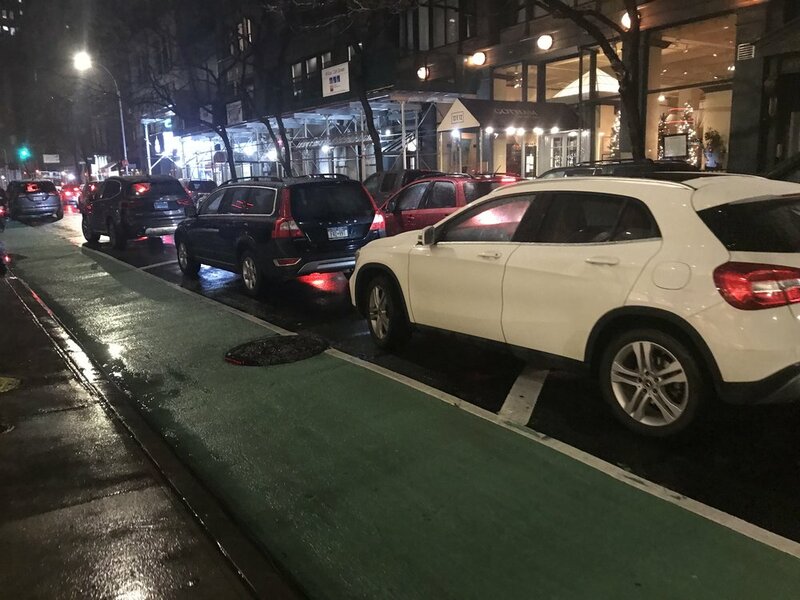 Click here to submit your photos (below are submissions we’ve received), videos, and comments about health and safety issues, congestion, traffic, bike lane issues, emergency vehicle access and more…..